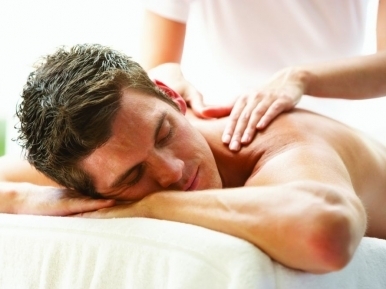 You have all heard of the benefits of massages and how great you feel after a massage session. Below are some words about massages and why having a massage session at least once a month can do miracles. 1- Massages improve blood circulation and movement. 2- Massages reduce inflammations after intense workouts, pretty much like painkillers. 3- Massages improve the immunity of your system. 4- Massages help release tension and decrease stress, especially daily stress. They are a stress relievers and fatigue fighters. 5- Finally, just like exercise, massages do more for you the more regularly you keep up with them. We are glad you liked our post. Have a good day. Thank you for your feedback, have a great day! in the early hours in the morning, because i enjoy to find out more and more. Hello, thank you for checking our blog, we are glad you are enjoying the information we are providing. Keep sharing with us your feedback it is well appreciated!